These days, the housing market favors the buyer, and that's especially true for the 1%. It's a good time to come up on a dope mansion that would normally list in the high eight figures for a cool seven instead, just ask Drake. 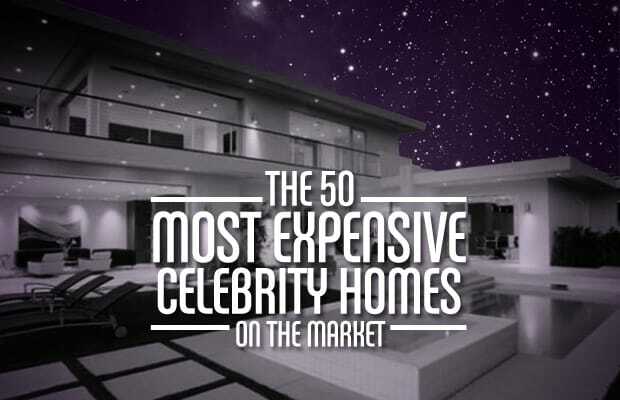 Despite the economy, luxurious estates are listed every day, and your favorite celebrities are experiencing the same highs and lows. In the event that you just got your money right, one of these unimaginably gorgeous estates may have your name on it. If you just want to see pretty pictures of pretty palaces, that's cool, too. Either way, you won't believe some of these price tags.